Ok, here's the fun part! Tell us more about your doggie's personality. It's ok to brag. What is your doggie's behavior around strangers? What is your doggie's behavior around other dogs? What is your doggie's training level and what commands does he/she know? Any words or phrases that get your doggie's attention or trigger excitement? If allowed off leash, what is your doggie's off leash reliability? Does your doggie have any special tricks he/she likes to share? Does your doggie have any allergies or food restrictions? Are there any health issues, special needs or concerns to be aware of? Is there anything your doggie specifically DOES NOT like or something that should be avoided? What's your doggie's favorite place to be in the great outdoors? It's great getting to know you! We are looking forward to super fun play date! 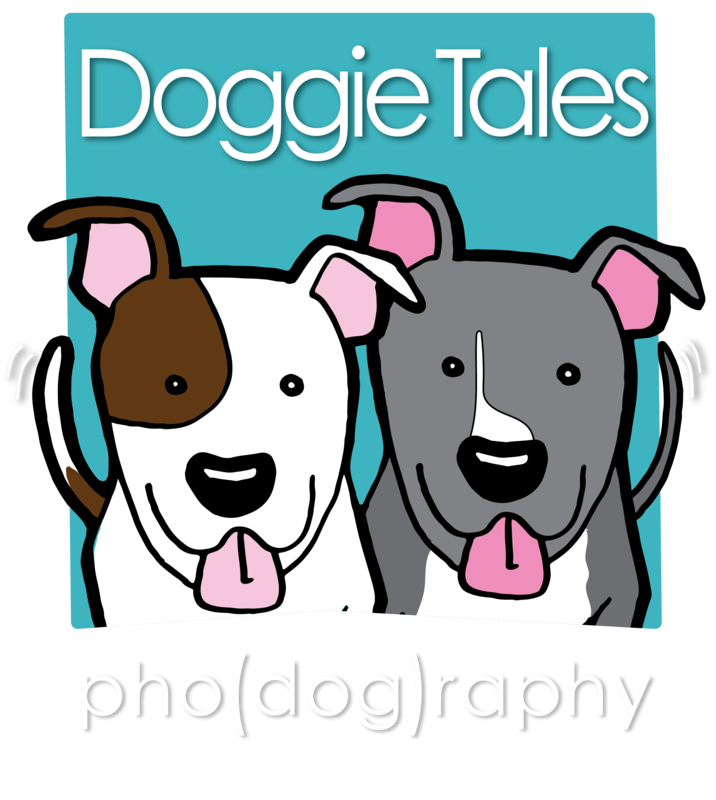 How did you hear about DoggieTales Pho(dog)raphy?